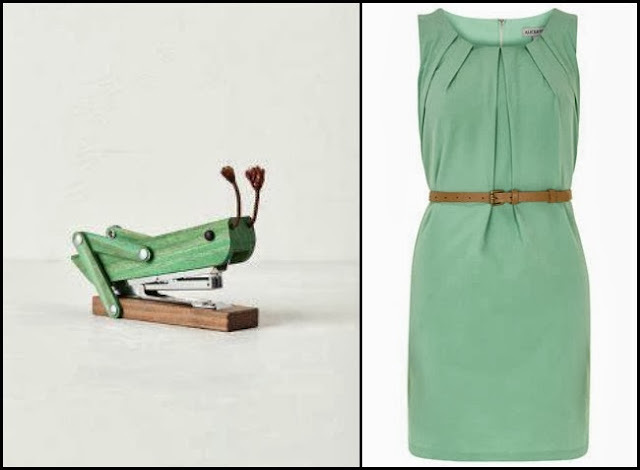 Are you as in love with this Grasshopper Stapler as I am? It's perfect to show off your sense of style at the office. I think this dress is a good choice too!